If you want your yard to look beautiful, but don't have the time, equipment or skills to work on it yourself, you need a qualified landscaping service to help you. At Progressive Landscaping LLC, we're a locally owned and operated company and dedicated to high-quality work. With our attention to detail, you can rely on us to have results that you can be proud of. With more than 20 years of experience, we understand the importance of having excellent customer service. 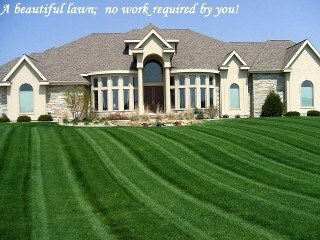 Contact us in South Brunswick, New Jersey, for reliable and expert lawn services.